Well, Rian is out of town celebrating his birthday so we brought in Connor, who has a beard and glasses, but is a ginger, so we’re going to try to pass him as Rian in the hopes that you, the listener won’t catch on. If you went to our YouTube channel you would immediately be able to thwart our ruse, but if this is your first time listening you’ll never know the difference. He does a terrible Kieth David impression, so we eventually had to tell him to pound sand, but he was our resident expert for Jak II, so we were happy to have him here. Dirk and Chester really needed to have their hands held through Jak II because this was not a game either of them played when they were younger. 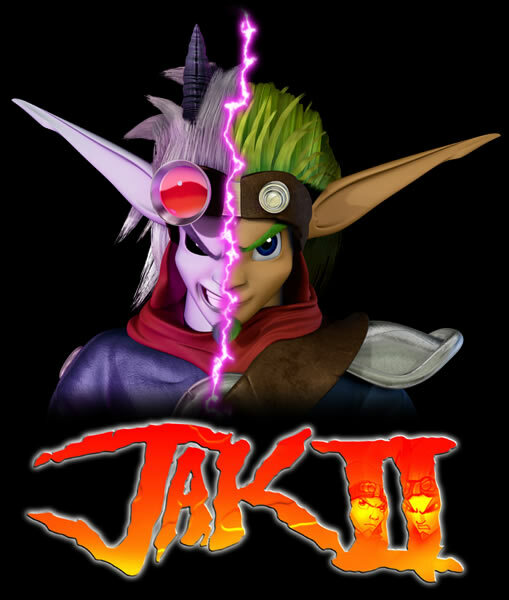 The one thing that we could agree with is that Jak II was not a game that aged well. Outside of that, we talked about other gaming news, but Chester got too antsy about not talking about Jak II, that it doesn’t matter. Oh, Chester also admitted to stealing Pez as a child, but he was caught, so it all worked out in the end. There was also some arcade talk, but we kept it to a minimum. We also wanted to point it out that we recorded the majority of this episode at 1 AM on a Thursday night / Friday morning, so the only one firing on all cylinders is Chester. We hope you enjoy the haphazard attempt of our latest episode, so sit back and enjoy Episode 33 of the Casual Cowards of gaming. I just realized you put out the stream a week before the mp3.